For sports driving, we recommend to rent Audi R8 - a sports car with a powerful engine and sports control. 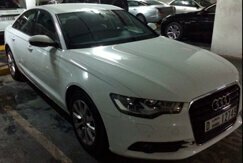 There is a sedan in the car park of a representative class A8 - a luxury car for business and business trips. Comfort, space and luxury will be your companions throughout the trip. Audi A6 - the choice of practitioners: reliability, convenience and accessibility. 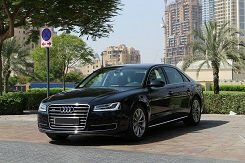 Rental Audi P8, A8, Q7 and A6 is possible from day to month. 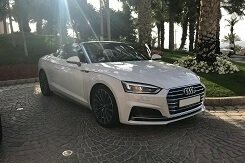 Any Audi car you hire is checked by technical means: running, tire pressure, engine and gearbox operation, electrician and in other directions. 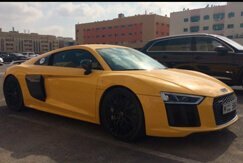 For aggressive driving it is recommended to hire Audi R8, for business meetings and luxury trips - A8, for tourists-practitioners - A6. All machines are in perfect technical condition and are not older than 2-3 years.